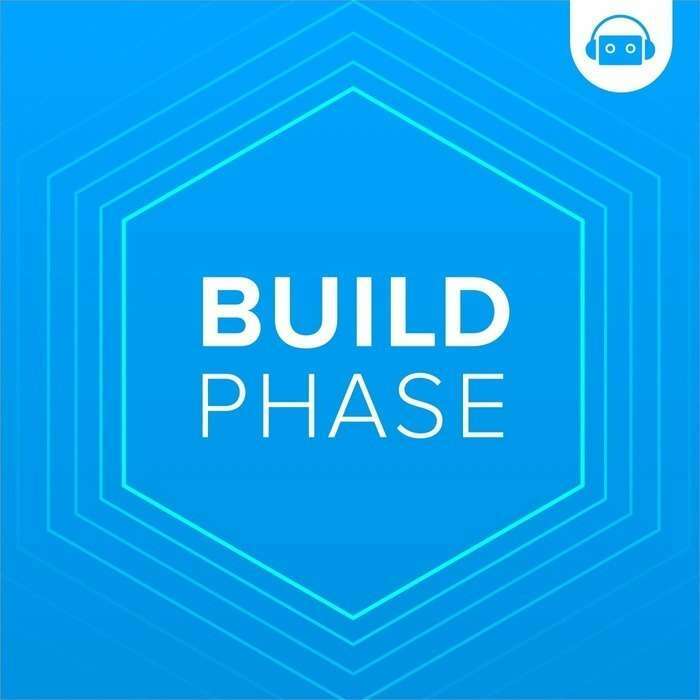 Build Phase is a weekly technical podcast discussing iOS development and design. Hosted by iOS developers Nick Charlton and Jack Nutting. 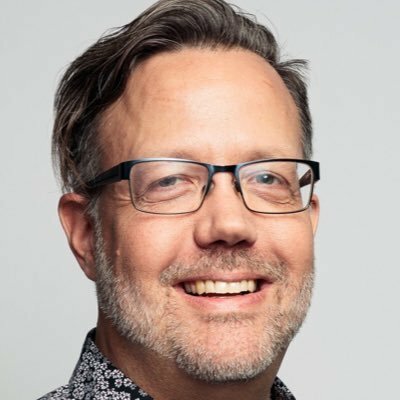 This week Mark is joined by special guest and host of Tentative, Reda Lemeden. Having a designer-slash-developer on the show allows Mark to not shut up about UIKit, best practices for bridging Swift and Objective-C frameworks, and fancy new features in iOS 10.